3Doodler is helping teachers in need following a pair of powerful hurricanes that hit the United States. By working with DonorsChoose.org, we have decided to fund all active open projects in the Carolinas featuring 3Doodler products as of September 14, 2018 (Hurricane Florence’s landfall). 3Doodler will also fund a pair of active projects in Houston, Texas schools impacted by Hurricane Harvey one year ago. In the five years since 3Doodler’s founding, the company’s products have been used in more than 7,000 classrooms, and by more than 400,000 students. 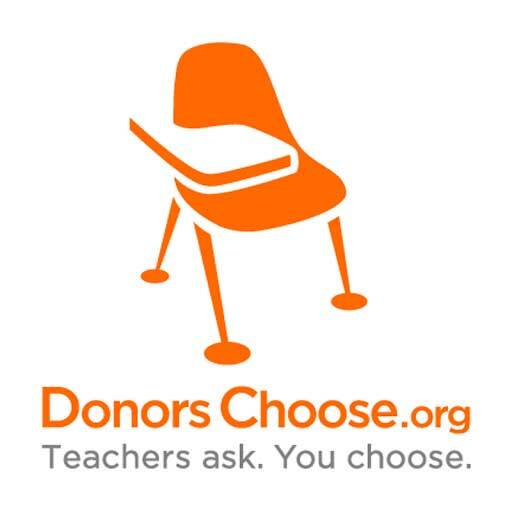 DonorsChoose.org, a crowdfunded educational platform, has also been responsible for putting 3Doodler kits in over 800 middle-and low-income classrooms. 3Doodler’s 3D printing pens have received extensive praise for making 3D printing accessible for all ages and economic backgrounds. This includes being named a Top Pick by New York Times owned Wirecutter and one of Mashable’s 10 Best 3D Printers for Beginners.